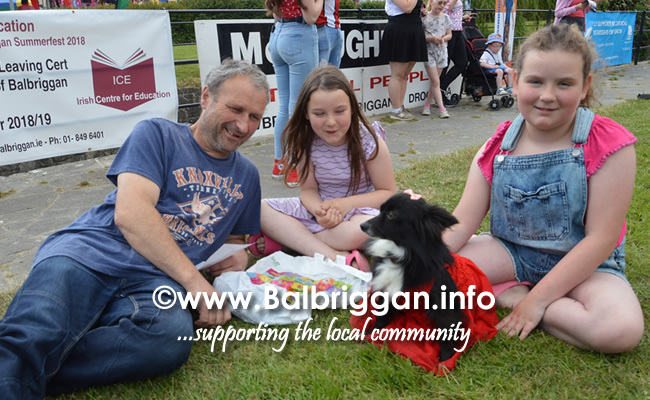 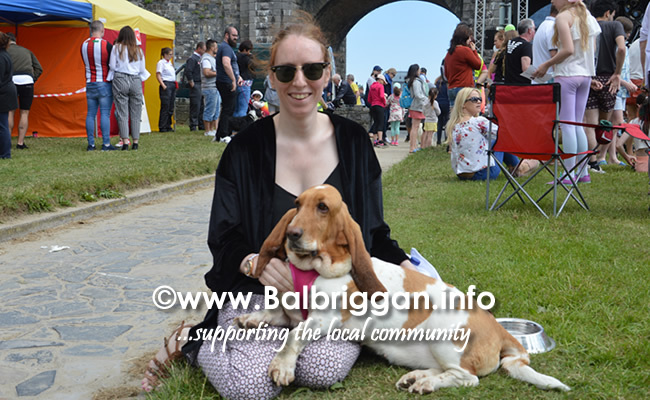 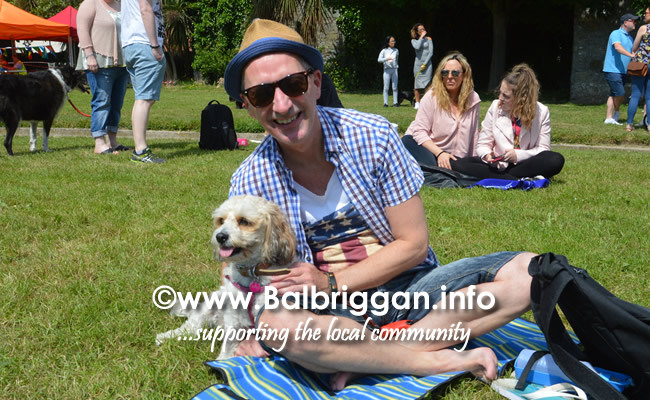 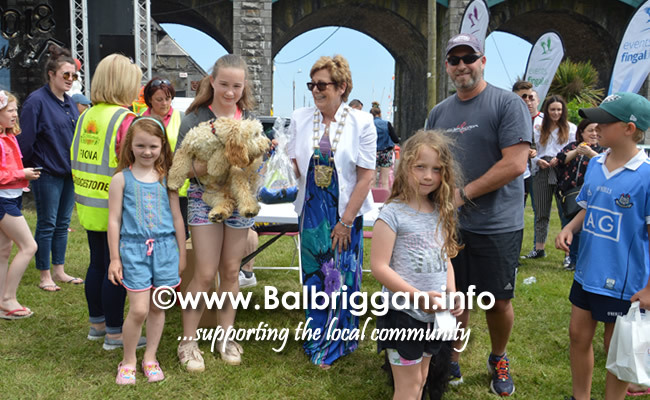 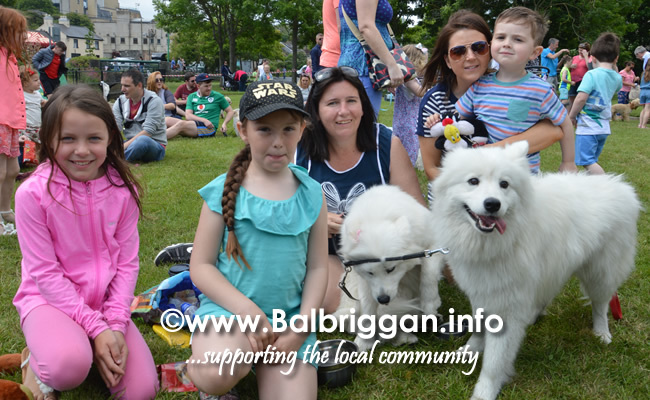 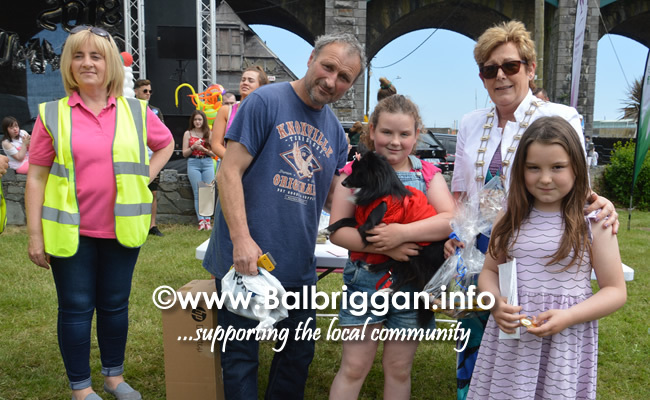 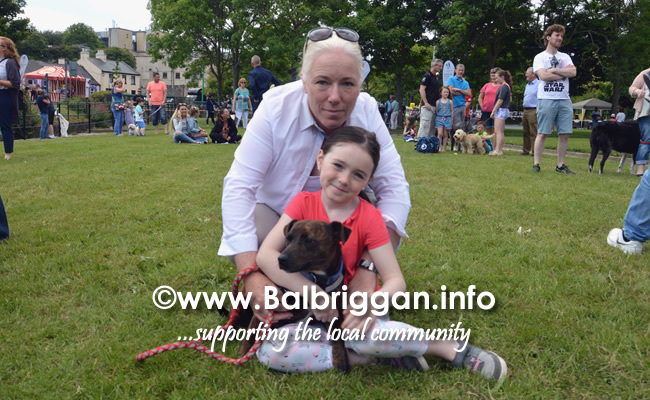 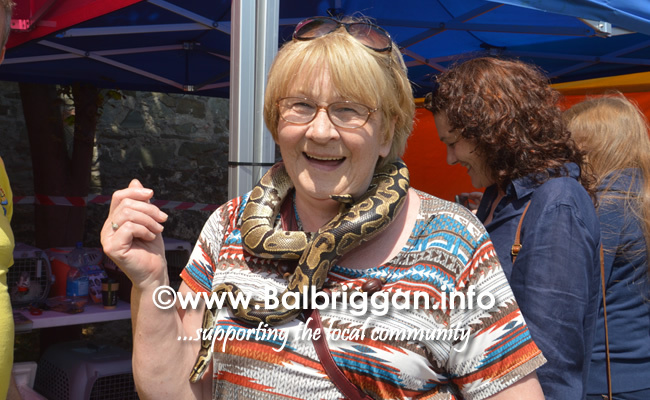 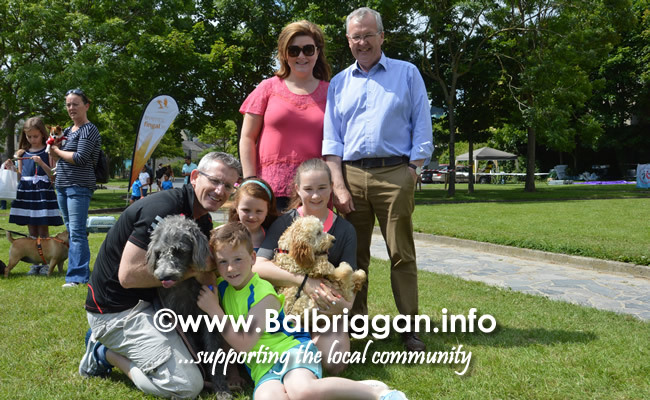 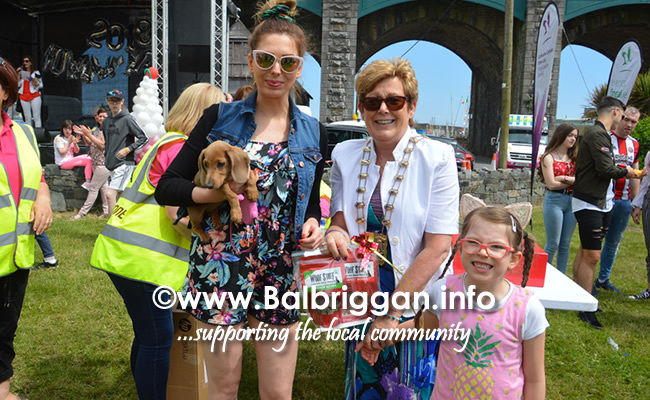 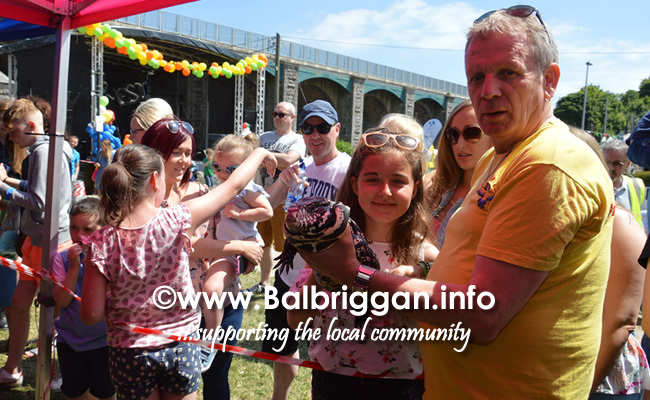 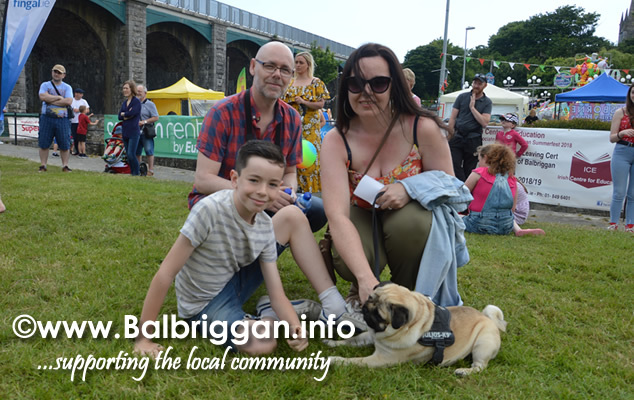 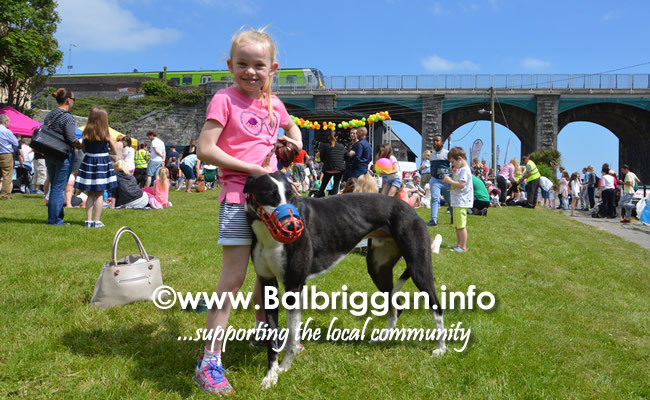 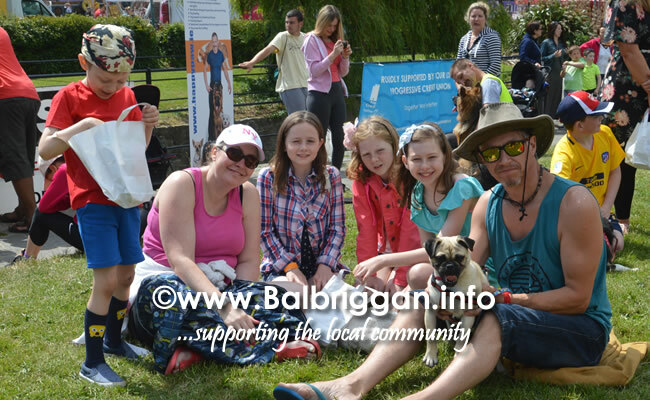 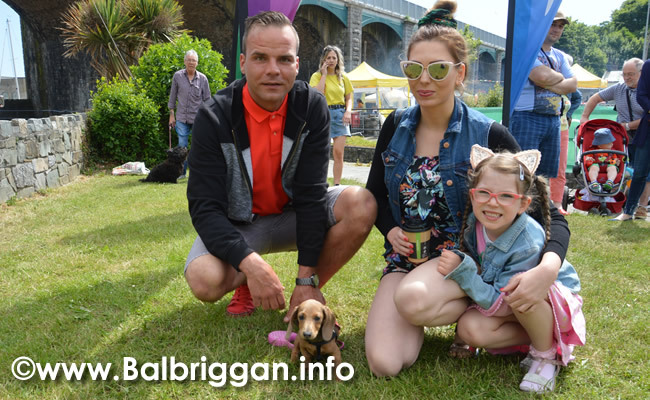 Nobody is left out of Balbriggan Summerfest, not even the family pet! 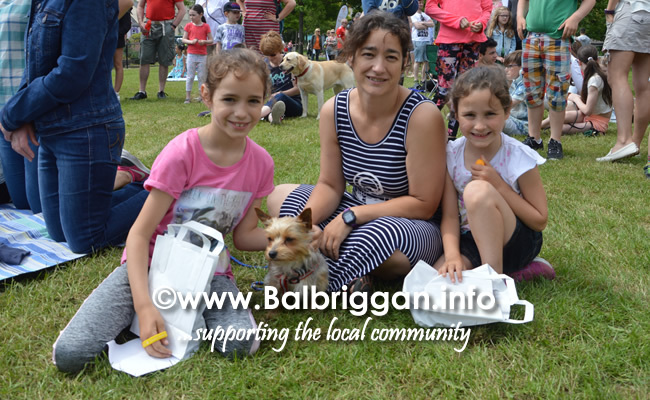 The pet show was chance for families to bring long these much loved family members who were well behaved and seemed to really enjoy the show. 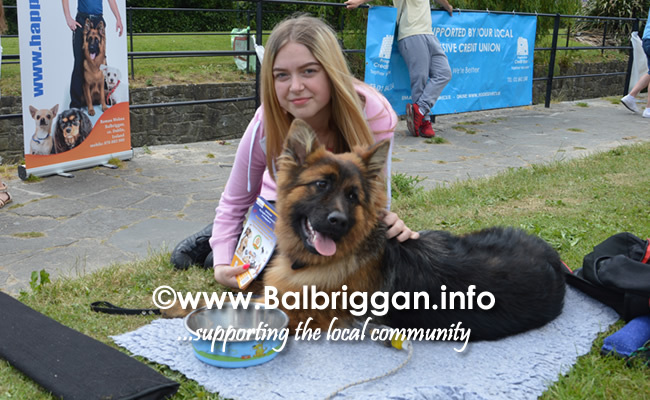 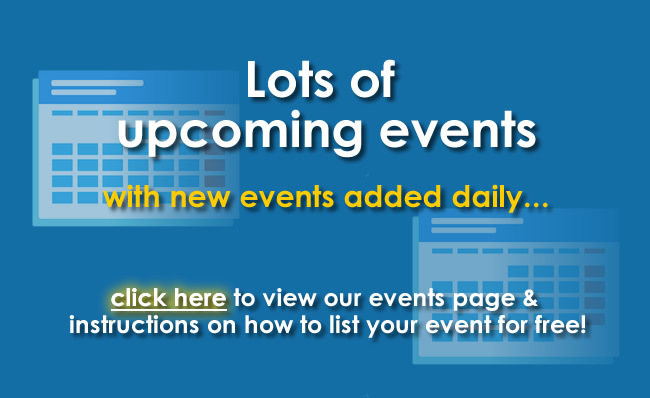 An dog agility show and reptile show entertained the attendees as they waiting for the judging to take place. 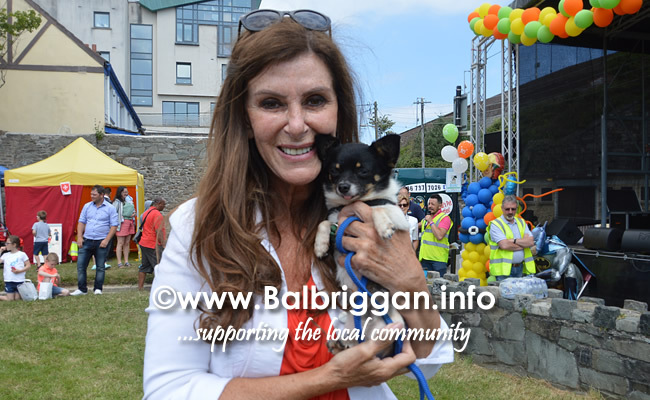 Judge Linda Martin, took her time to do the rounds and chat to all the families before awarding the coveted prizes.